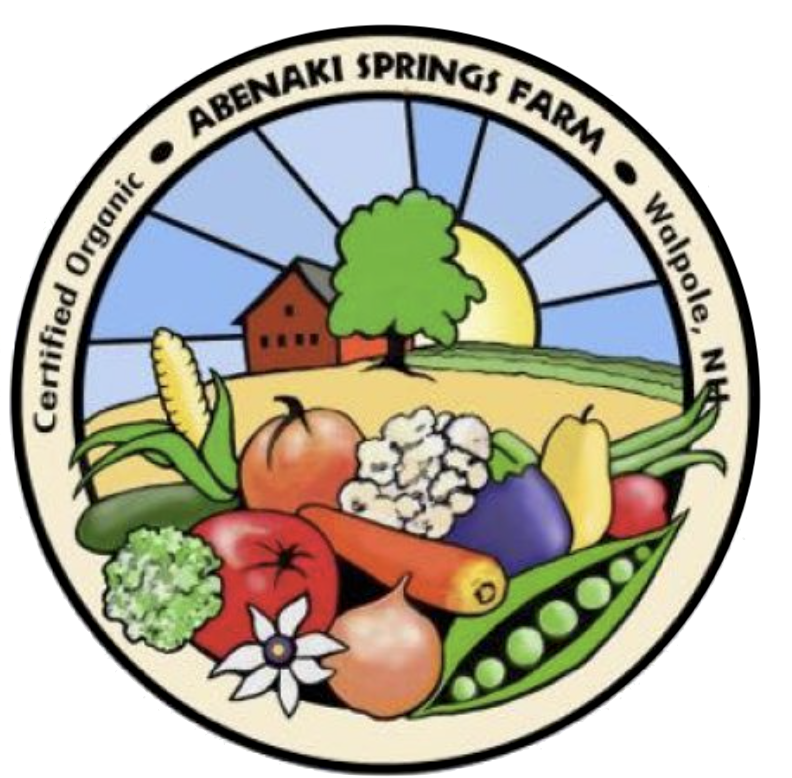 Abenaki Springs Farm was started in 1997 on a rich plain in Walpole, NH. The farm was certified organic in 1999. In 2004, Bruce Bickford entered into a lease/purchase agreement with the previous owner and started building ASF up into a diversified, locally supported enterprise. Since then, Bruce has increased the farm’s productive acreage from the original 3 acres to 11 acres, and had secured organic certification on all 11 acres. He has added four greenhouses to ensure production through 3 seasons, and installed a farm-wide irrigation system. This irrigation will ensure increased and consistent production despite unforeseen periods of drought. Though the farm is not certified organic at the moment, we continue to use practices that exceed the requirements for organic certification.